An electic mix of upbeat music for your Friday nights! Host Delvin Neugebauer mixes it up on Twenty Flight Rock, featuring new and old upbeat music designed to give your Friday nights a lift. 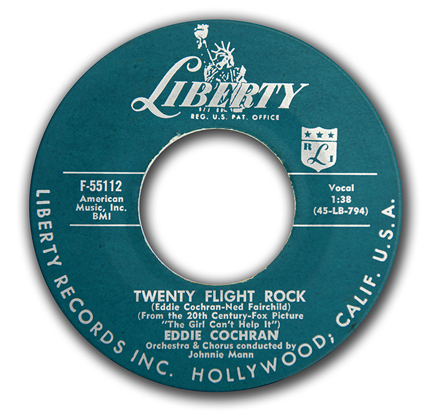 We're never too tired to rock on Twenty Flight Rock!